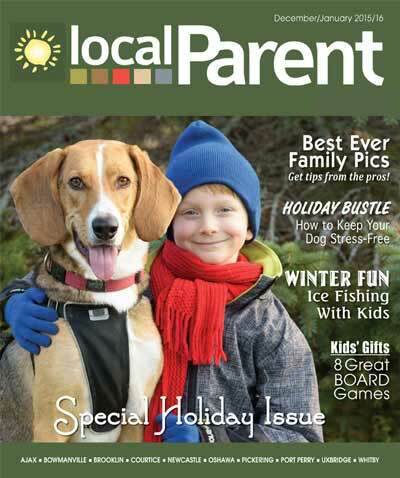 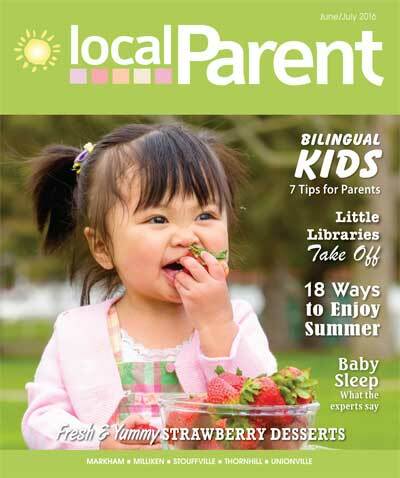 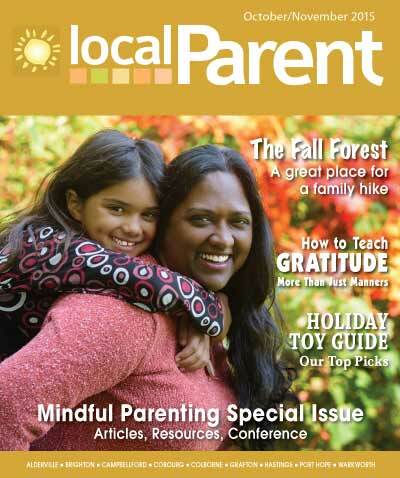 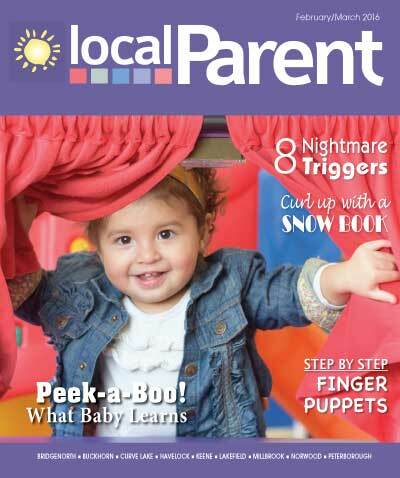 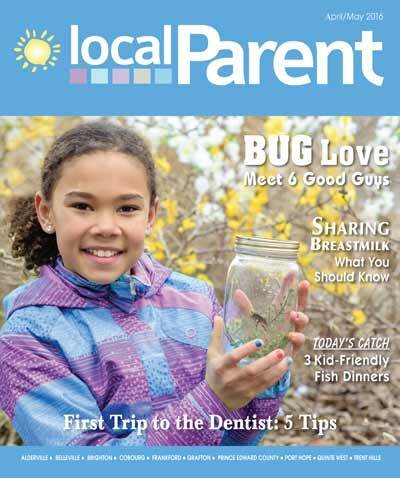 Find LocalParent Durham, Markham-Stouffville, Northumberland-Quinte and Peterborough in Magzter, the world’s fastest growing digital magazine store. 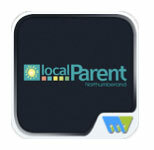 Please update our information in your Resource Guide>Family Support>PFLAG Peterborough. 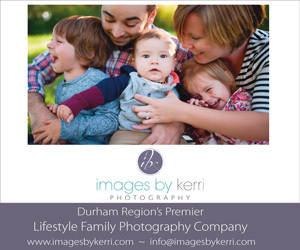 Thank-you for contacting us about the change to PFLAG. 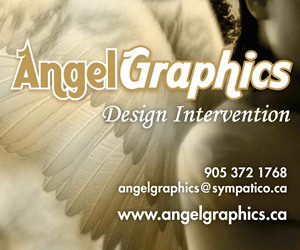 We have removed the phone number.